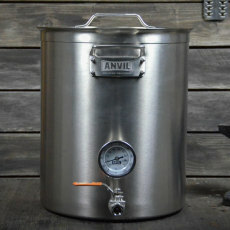 An economical brewing pump from Anvil Brewing! 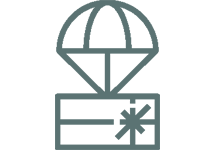 Perfect for recirculating and transferring. 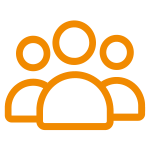 Loaded with features for an affordable price! 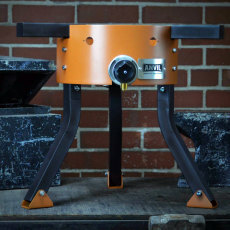 Anvil Brewing is proud to bring you this brewing pump, which is perfect for a range of brewing applications! 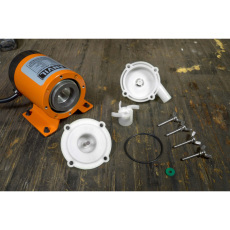 This economical pump is packed with features for an affordable price. Ideal for recirculation and transferring, the Anvil Brewing Pump has a head that is easily disassembled without the need for tools! 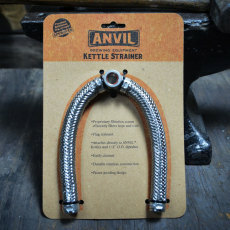 It has an inlet and outlet that accept 1/2 in. 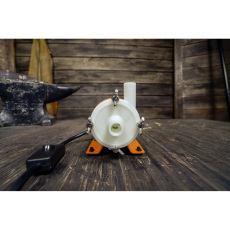 tubing, which means this pump can be used in a plethora of brewing systems with standard 1/2 in. barbed connections! 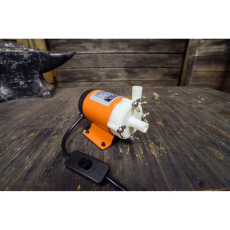 Easily turn the pump on and off with an in-line switch, making this pump a breeze to use! 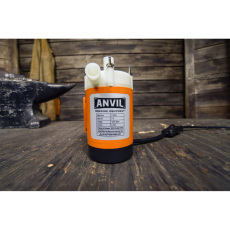 Several features at a reasonable price point, Anvil comes through with their Anvil Brewing Pump for the win!